MTN Nigeria has commenced a pre-order of Samsung Galaxy S4 smartphone across its outlets nationwide. The phone which is the latest high-end device from the South Korean company is presently available on pre-order at N108, 000 and will come bundled with six months free Internet access, according to the mobile phone company. Pre-ordering is the latest marketing technique telecoms companies are using to woe potential subscribers and retaining existing customers on their networks. Apart from MTN Nigeria, other major telecoms companies like Airtel and Globacom have used pre-orders to in gain market share in the hyper competitive mobile telecoms sector. Samsung Galaxy S4 is expected to be commercially launched on April 26, this year. The phone has attracted mixed reviews from technology writers as the phone to beat in terms of look and feel, cost and applications among other features. Samsung S4 is the first smartphone with a Corning Gorilla Glass 3 which makes the screen less fragile. It is also a 4G Long Term Evolution (LTE) device with a micro-Sim and weighs 130g. 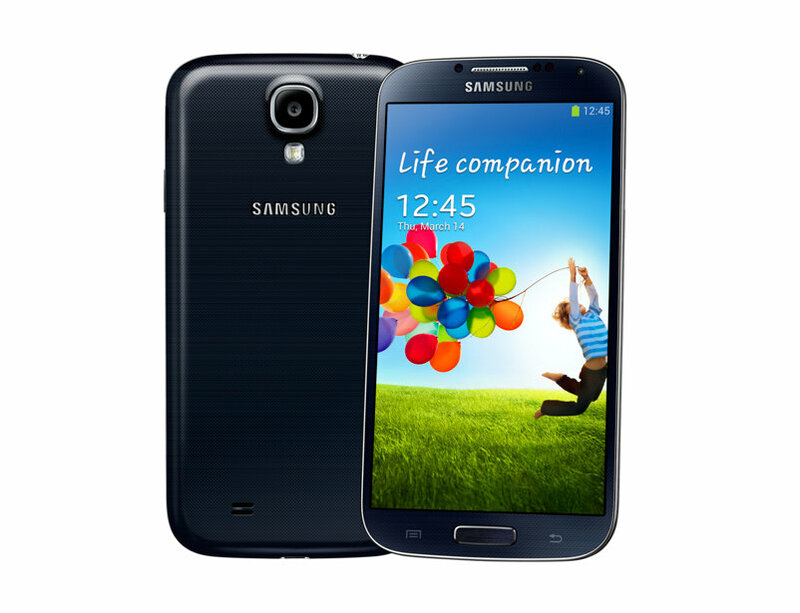 Samsung Galaxy S4 is the latest lethal weapon Samsung is launching to counter its arch rival Apple’s iphone5. They are locked in a tussle to rule the lucrative Smartphone segment of the mobile market which observers estimate to worth over $50billion. They have also been in and out of court in recent past accusing each other of encroachment on patent designs among other issues.